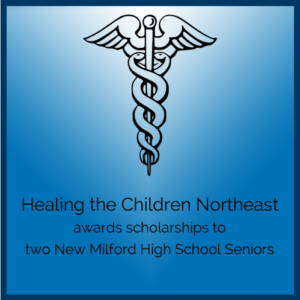 Scholarship Fund | Healing The Children Northeast, Inc.
We are happy to announce that in 2017 Healing the Children Northeast has initiated a Scholarship Fund for New Milford High School Students who are interested in pursuing a career in the medical profession, such as nursing or pre-med. 2018 Scholarships were awarded to Julia Quinn, Juliana Sopko and Bailey Walsh. 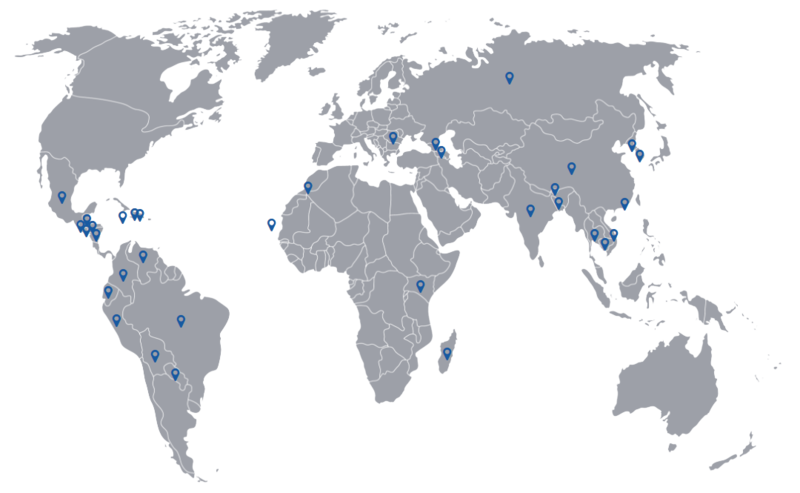 Bailey is attending the University of Rhode Island. Because of an illness she had in her teens, she has decided to pursue a career in nursing. 2017 scholarships were awarded to Kelly Flynn and Morgan Melendez who will be continuing their education to become nurses. Kelly is studying to be a nurse and when asked to share her life goals with the class, she confidently stated, “My biggest goal in life is to one day be a nurse.” Kelly has shadowed a nurse at a nearby hospital and will be a Certified Nursing Assistant soon. She will be attending Western CT State University as a nursing major. Morgan will also enter the nursing profession. She is currently working as a Certified Nurse Assistant and was hired by the Nursing Home where she completed her clinical experience. Morgan is a leader in her class and always willing to help others with mastering the skills necessary to pass the Connecticut State Nurse Assistant exam. Morgan will attend Quinnipiac University and major in nursing. On May 31st, Healing the Children Northeast Board Member, Steve Nargiso, presented each of the students with a $500 scholarship. Healing the Children Northeast continues to help the local community and is grateful for the continued support for our work with children around the world.